Gifts of a quirky and/or nerdy bent. We don’t know about you, but here at T&T, putting together a massive annual Christmas Catalog can take a lot out of a person, mentally and emotionally speaking. There are SO many considerations to be made, details to get right, and behind-the-scenes planning that readers never get to see. That’s partly why we’ve started looking forward to assembling our annual Novelty Gift Guides, which are full of…shall we say, interesting gifts for those special weirdos in your life. It’s kind of a brain break for us, and hopefully, a fun — dare I say ‘adorkable’? on second thought, forget I used that word — list of ideas for you. We’ve posted a few of Umbra’s products around here in the past, and they’re always something a bit different from the norm but still nifty. 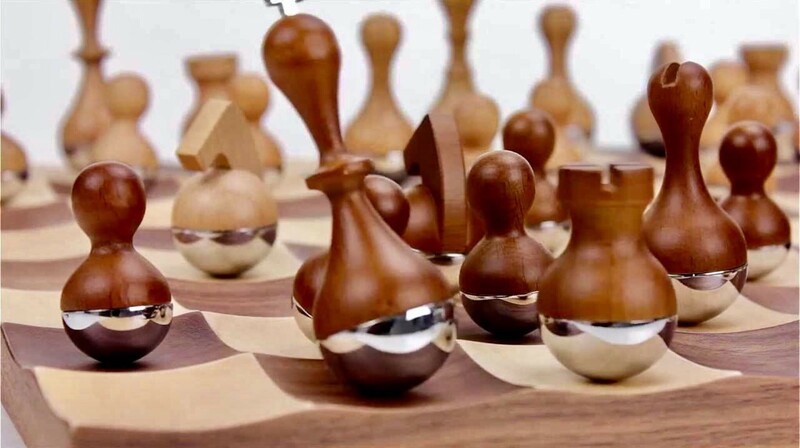 Their wooden Wobble Chess Set is no exception. The maple and walnut pieces in this set have spherical steel weighted bases, so they wobble when moved. As for the board itself — with alternating squares of the same maple and walnut — each position is concave to create smooth, rounded surfaces for the pieces to sit in and remain centered. The wobbly effect this creates during gameplay is charming and somehow makes the game feel more lively. The APL toilet paper holder + storage shelf lets you set stuff down on it when you’re, um, seeing a man about a horse. And when we say “stuff” we mean your phone. You can also use it for your watch or glasses or whatever, but yeah we’re betting it’ll be your phone 99% of the time. 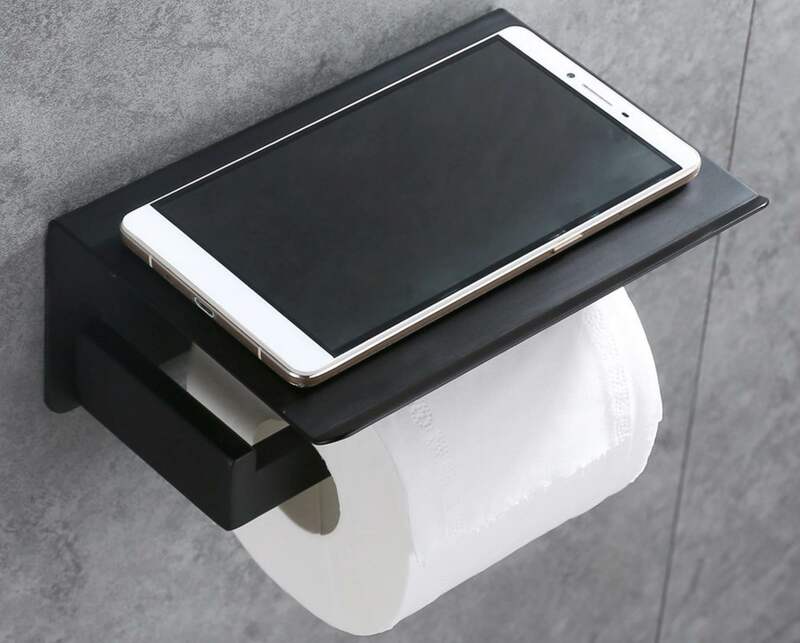 The holder is easy to install, doesn’t look half bad in any bathroom, and can hold even large phones like the iPhone XS Max. Only downside is that it’s not designed to be reversible, so you can only load TP one way. + For extra fancy points, get some black toilet paper to go with the black model. Inside you’ll find 12 brand-new beautiful illustrations of early human cultures and craftsmanship prior to the first civilizations in the use of metal. This topic is endlessly fascinating to us. Our ancestors’ achievements from 10,000 years ago paved the way for our modern civilization, so we can only dream of what might be possible in the future through human cooperation. If we think about history as we do now, we are underplaying 10,000 years of human progress and development. 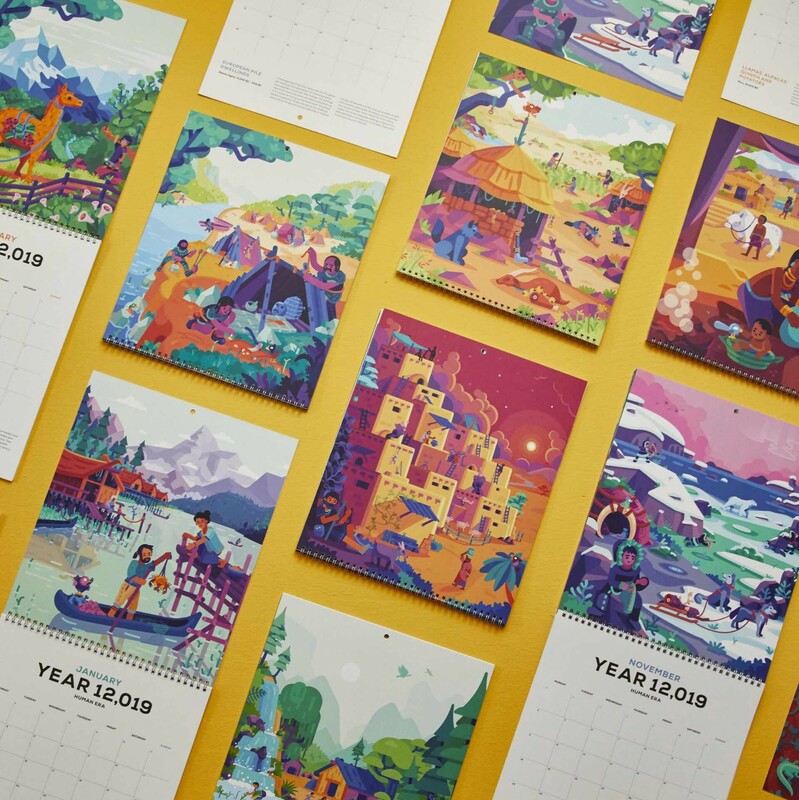 Including all of it in our calendar makes our past more impressive. 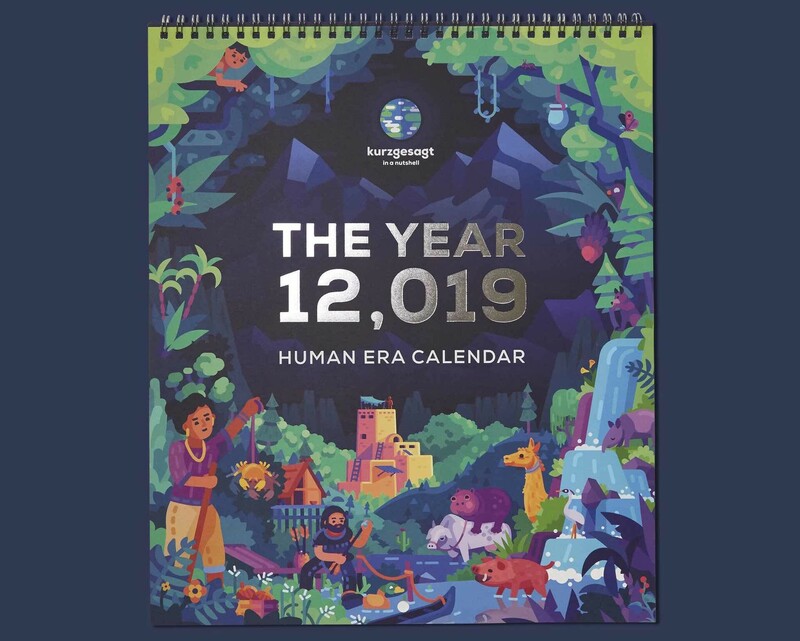 It shows how progress became exponential with time, and it incorporates all humans from all cultures into our calendar. A new “Year 0” for our history could re-frame how we think of ourselves. 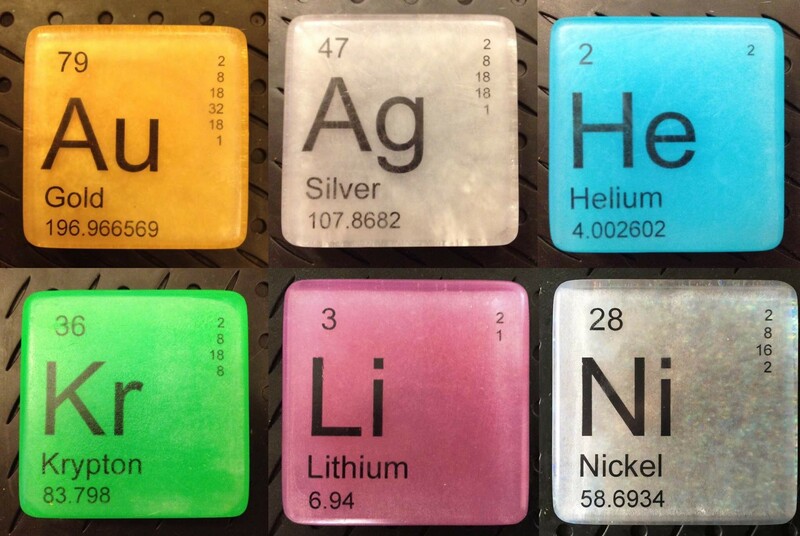 For those who prefer to clean off the geeky way, there’s a New York-based company called Just Bubbly that sells a series of hypoallergenic vegan soaps styled after 35 elements of the periodic table. Each 4-ounce bar is lightly scented with a pleasant, gender-neutral ginger lime fragrance, and they all cleanse quite gently. 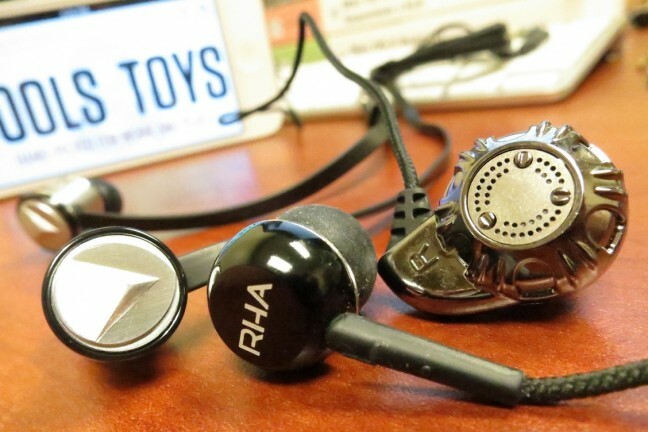 Ever wish you had a Star Wars droid around to give you a little wake-up jolt each morning? 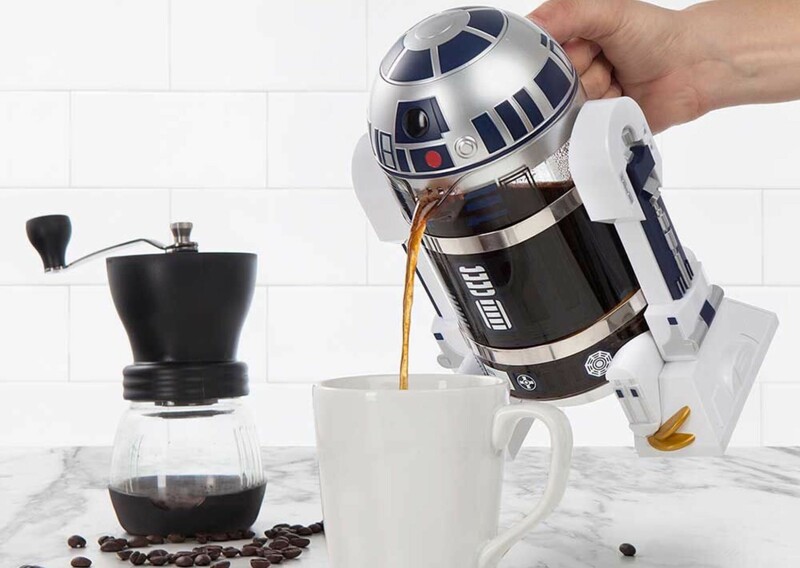 The officially licensed R2-D2 coffee press is about as close as it gets. It can brew up to 32 oz. 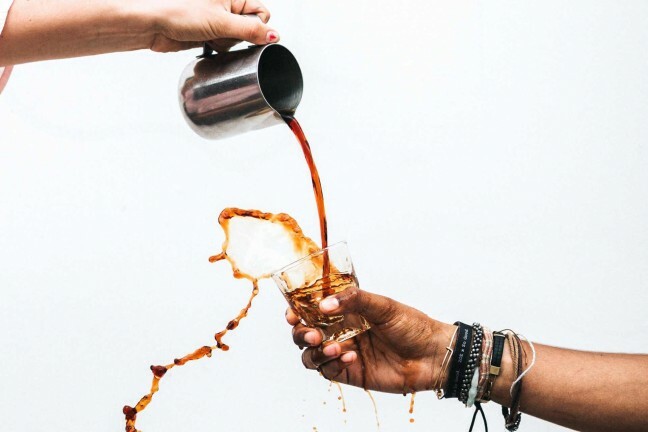 (about four cups) of coffee that’ll have you in first-class condition (see what we did there?) in no time, and it’s kind of fun to have out on your countertop. 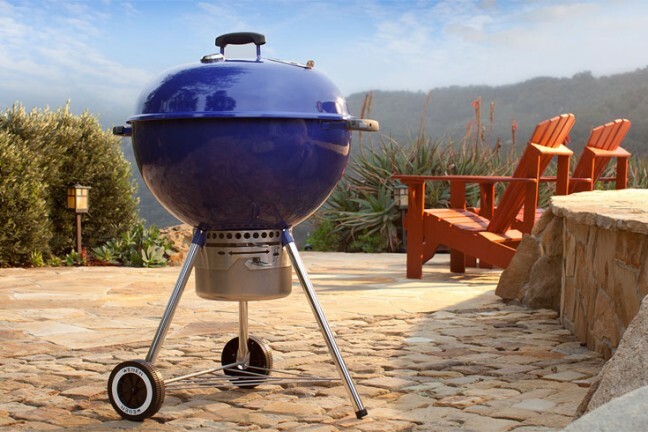 + Note: This press is not dishwasher safe. Hand wash only unless you want it to be fit for a scrap heap. 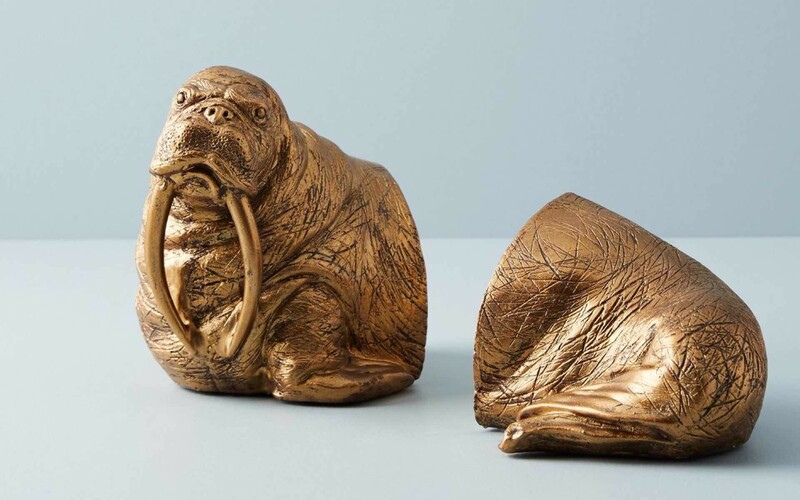 “The time has come,” the Walrus said, “to put me on your shelf.” At least, that’s what we like to imagine this set of golden walrus bookends would say if it could talk. In any case, it’d make a sweet addition to any bookshelf or desk. 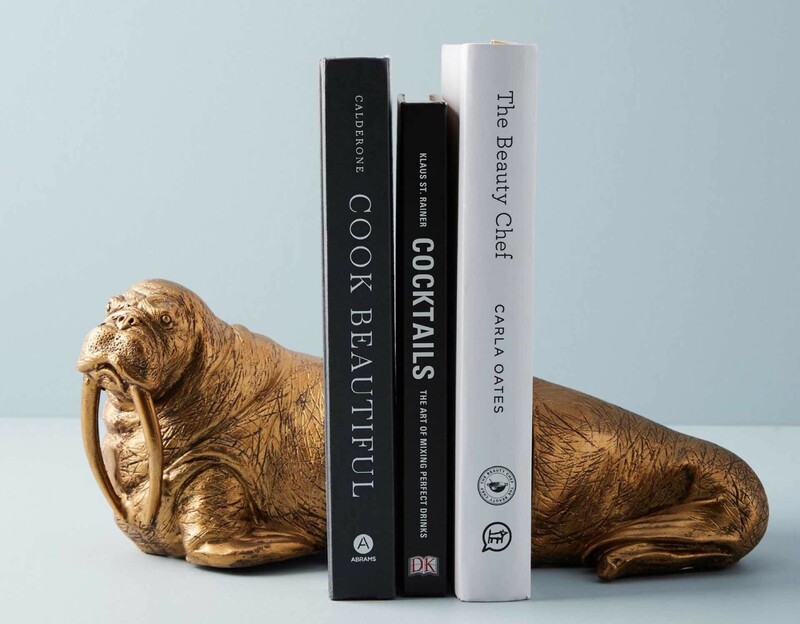 Who wouldn’t want this handsome lil’ fella holding up their books? Got a lover of spicy foods to think of? 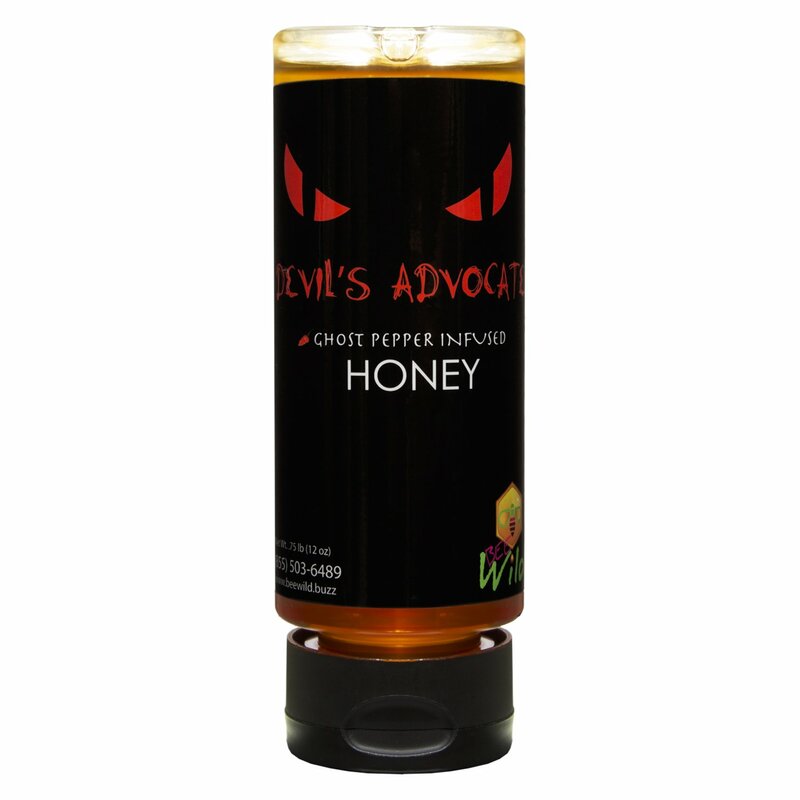 If they’ve also got something of a sweet tooth, they will absolutely love Bee Wild’s “Devil’s Advocate” honey, which is raw honey that’s been infused with dried smoked ghost peppers in small batches, resulting in an addictively sweet and smoky flavor profile. It’s definitely hot too, but we’d say it’s still manageable for most people unless they just have no tolerance for that level of spice.